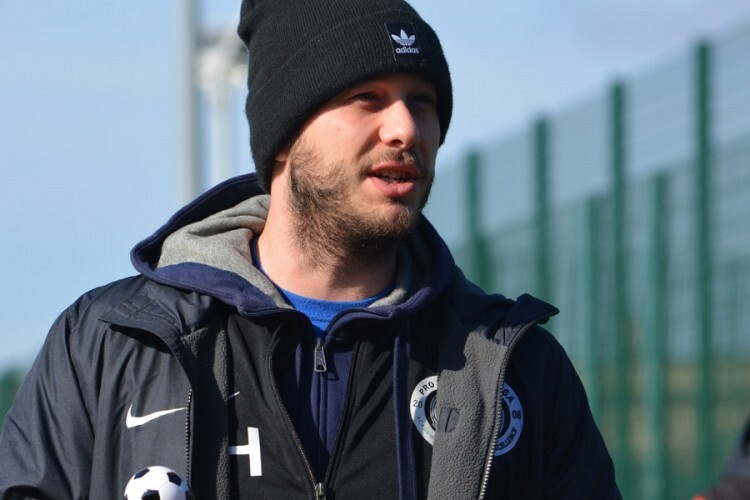 After playing to a high-standard at youth level and in South America, Billy started coaching in September 2015 and quickly gained his FA Level 2 badge in coaching football as well as the FA Youth Modules 1 & 2. Last season, Billy worked with the U16s side as he developed his coaching ability, which culminated in a challenging but successful tour at the Skopje Cup in Macedonia, where PTSA were one of only two sides in the tournament who were not professional. Season 2017/18 Billy has taken on the role of U14s Head Coach. Billy has a coaching philosophy that encourages effective possession and fast-paced pressing. He has quickly become a very effective coach, which is testament to his love and knowledge of the game.